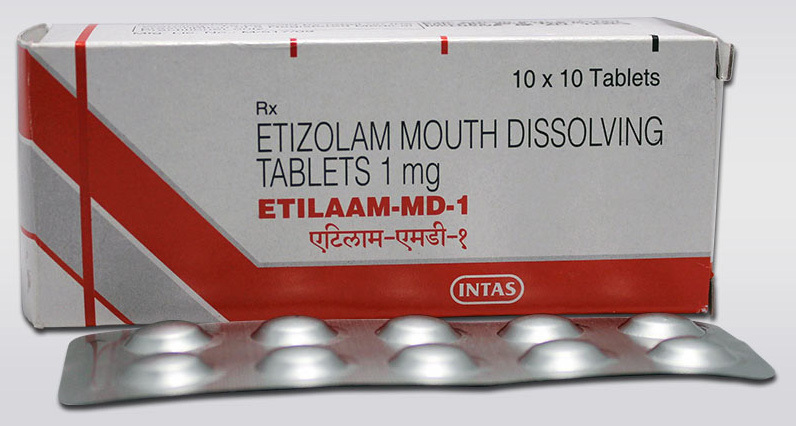 Etilaam 1 mg Tablet MD is an effective anti-anxiety medicine that is similar to benzodiazepine class of medicines. ... Do not perform physical activities requiring mental alertness after taking this medicine. Contact your doctor and seek advice if side effects are experienced.